A good news for Nikon’s fans, Nikon DX3 gets official. 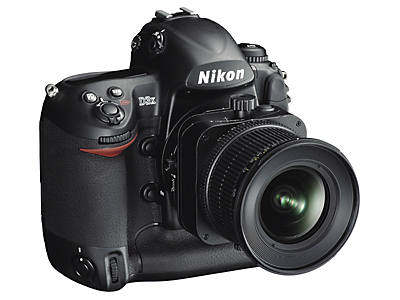 This digital monster packs a 24.5 megapixel CMOS FX format sensor, a newly updated EXPEED image processing system. It can shoot at full resolution up to 5 frames per second in FX format and 7 frames per second at a resolution of 10.5megapixels in DX format. The ISO sensitivity varies from 100 to 1600 and it can be expanded to 50-6400. Shoots in 3 different File formats Tiff, JPEG and RAW up to 138 MB per photo.